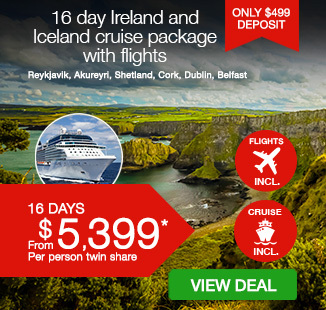 16 day Ireland and Iceland cruise package including return flights, accommodation, 11 day luxury Celebrity cruise with all meals and more. I spy with my little eye, something beginning with… I! 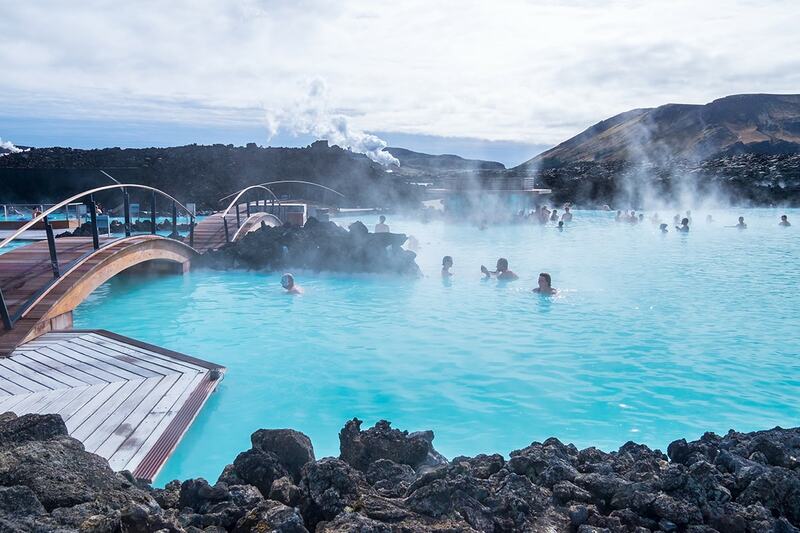 Cruise enchanted waters with an incredible 16 day Ireland and Iceland cruise package. 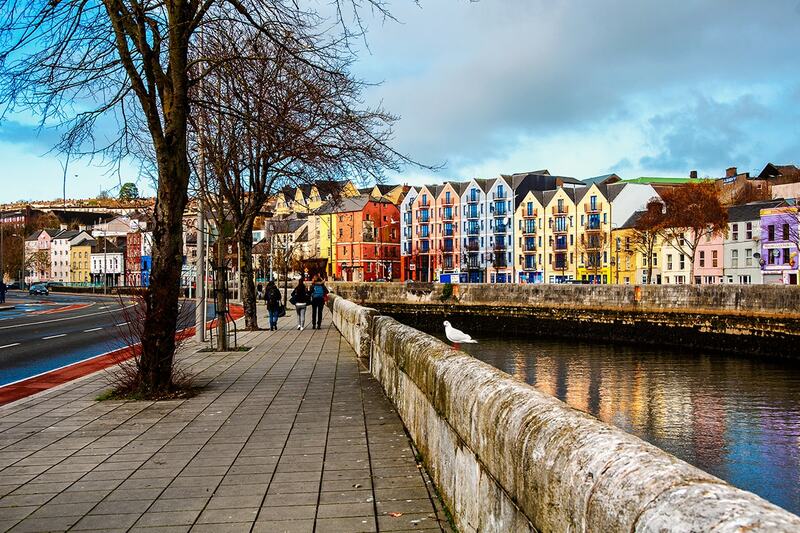 Wander the cobblestoned streets of Dublin, cruise to where the Titanic was built, Belfast, explore Iceland’s capital, Reykjavik, discover the fishing port of Akureyri, experience the warm hospitality of Lerwick in the Shetland Islands, navigate Cork‘s hilly streets and so much more. 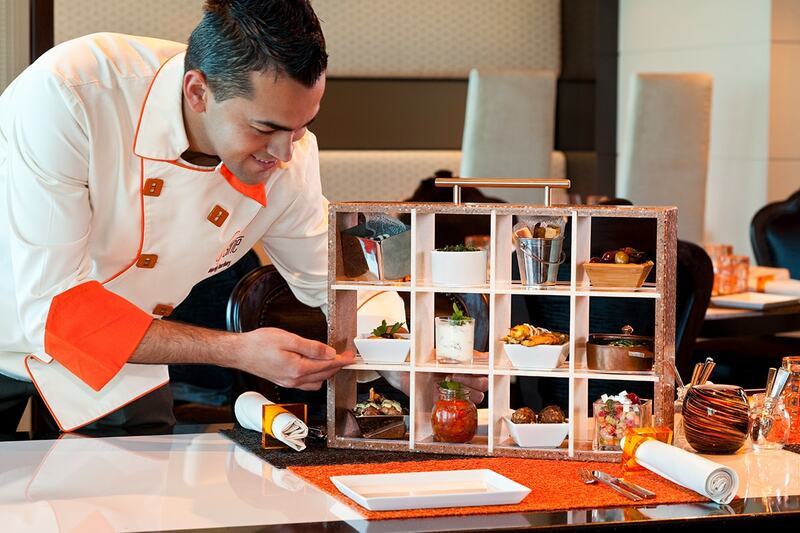 Your package includes return international flights, accommodation, 11 day luxury Celebrity cruise with all meals and more. 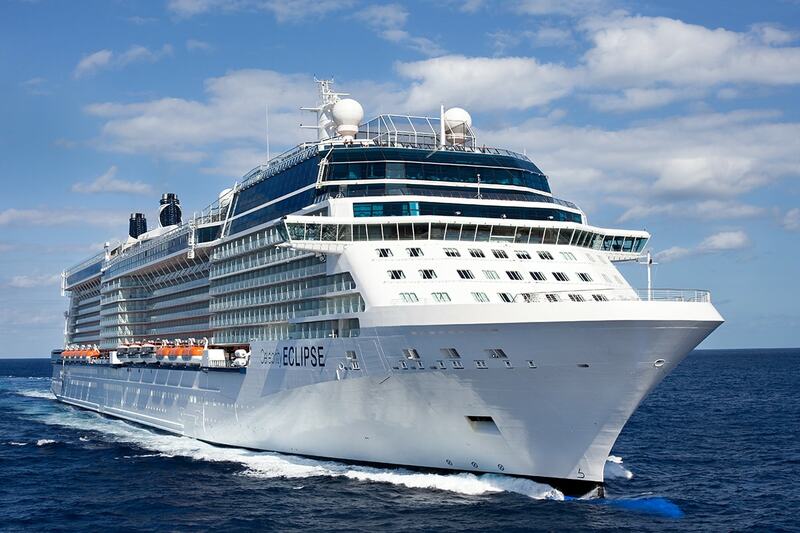 Celebrity Eclipse continues to set new standards in modern luxury holiday experiences. 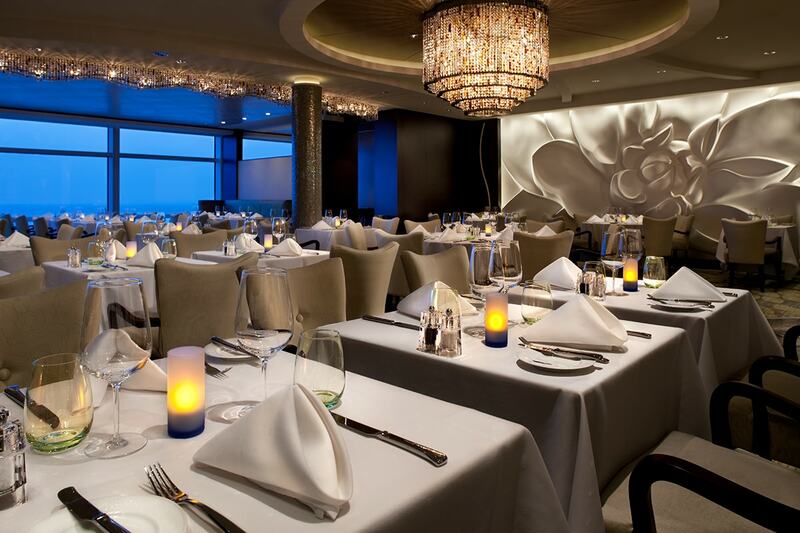 Renowned for her contemporary décor and an extraordinary choice of dining options—you can also enjoy a wide selection of bars and lounges to suit every mood, almost endless entertainment from the impressive theater shows to the peace and quiet of the library. 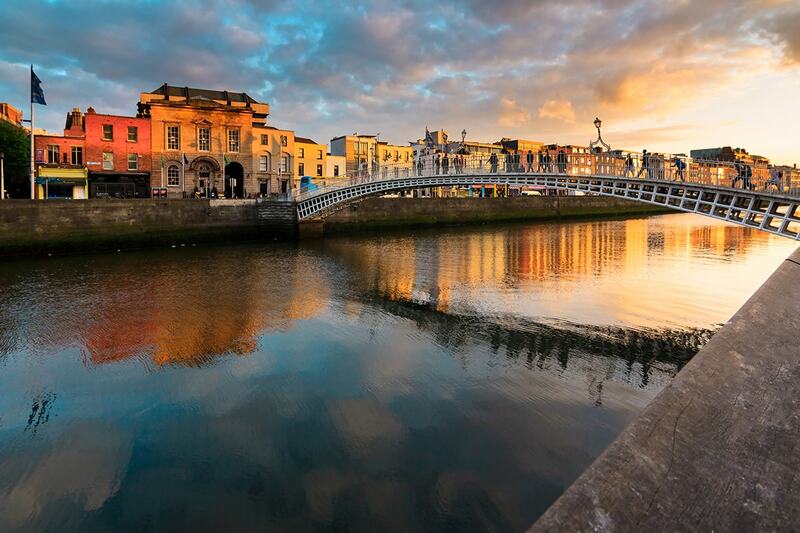 Depart Australia today for your flight to Dublin, Ireland! 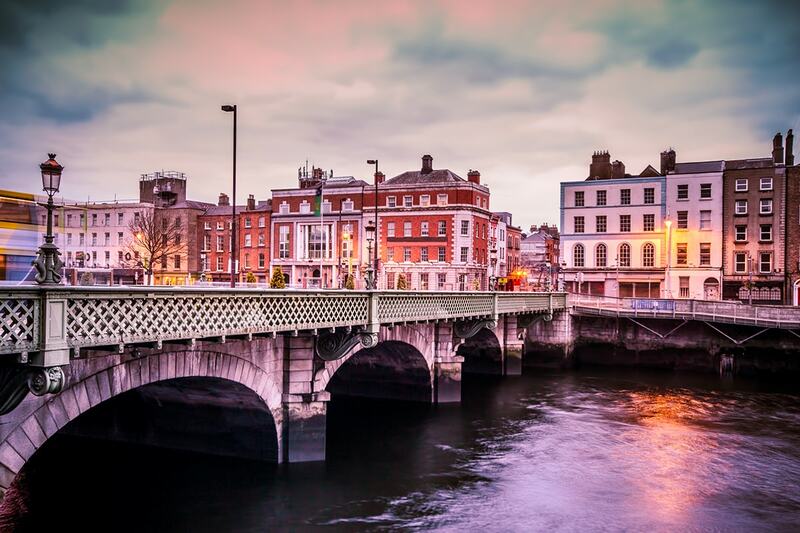 Dublin is thought to be almost a thousand years old, but the city has transitioned well into the 21st century. Easily navigated by foot, the city’s 44 square miles and cobblestone streets speak to its storied history of patriots and writers, the latter of which includes, Joyce, Yeats, Wilde, and Beckett. 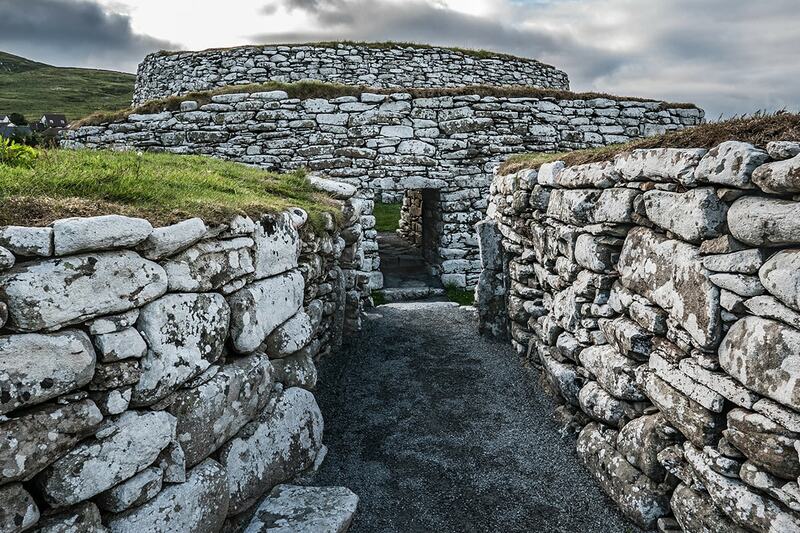 Must-sees include Trinity College, St. Stephen’s Green Park, Newgrange, Dublin Castle, the National Museum of Ireland and the James Joyce Cultural Centre. However, no visit to Dublin would be complete without a pint (or two) of Guinness and an afternoon-into-evening spent in one of the city’s many pubs. Enjoy today at leisure before making your own way at the appropriate time to the terminal to board your 10 night cruise. 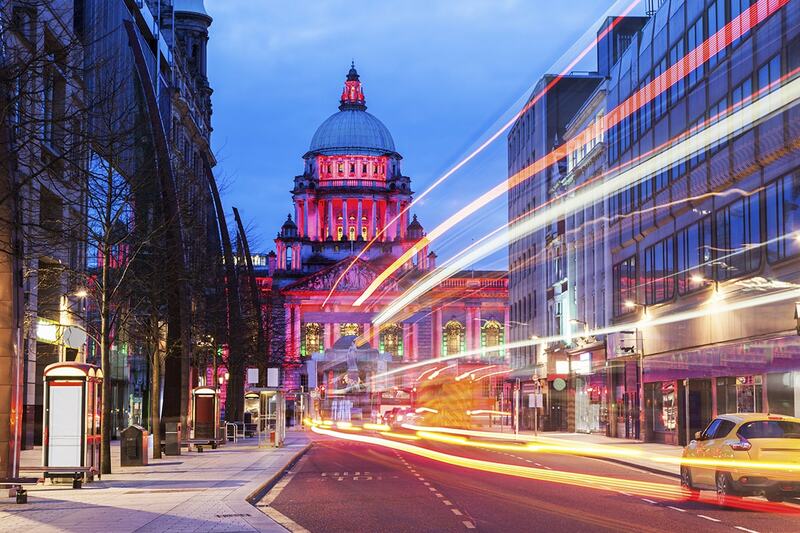 Belfast has undergone an enormous transformation in recent years and thanks to a focus on expansion and regeneration, the city is now experiencing a tourism renaissance. Today, free from the mayhem that once was, this major Northern Ireland city has done a terrific job in both disassociating from her past and creating a thriving positive public perception. With new cultural quarters—the Cathedral Quarter, the Gaeltacht Quarter, the Queen’s Quarter and the Titanic Quarter—the former linen and shipbuilding epicentre is a flourishing community that blends industry with culture. 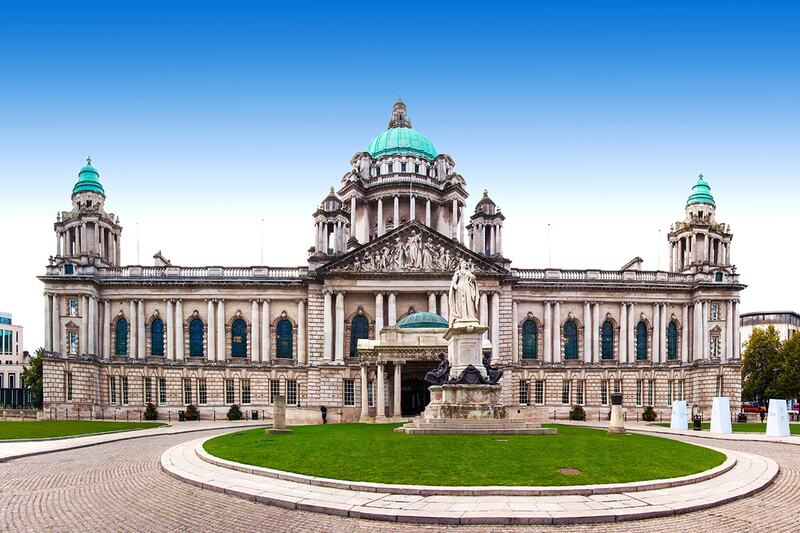 Here, where the Titanic was so carefully built, you can see beautifully restored Victorian architecture and enjoy the quintessentially Irish experience at the lively waterfront, which is a friendly hub of live music, overflowing pubs and modern art. Today is yours to do as much or as little as you like. Take a Celebrity iLearn class and bring your vacation photos to life. Catch some sun at the pool where butlers keep you refreshed with chilled towels and sorbets. Schedule a stone massage at the Canyon Ranch SpaClub®. Join a yoga class in the fitness centre with floor-to-ceiling views of the sea. Take a food-and-wine-pairing workshop to step up your culinary game. Check your Celebrity Today daily newsletter for a list of what’s going on each day. Iceland’s capital and largest city is located on the country’s southwest coast at the head of Faxafloi Bay. 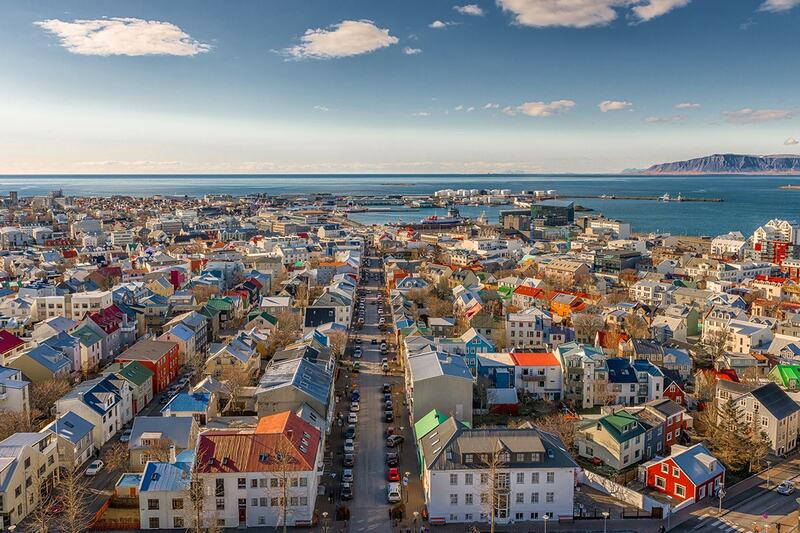 Settled in 877 AD, Reykjavik has grown into an important seaport and centre of government and education with theatres, museums and observatories. Interestingly, this modern city still chooses to use water from nearby hot springs to heat all of its buildings. With almost 24 hours of daylight during the summer, Reykjavík truly becomes the city that never sleeps. Reykjavík is home to an impressive collection of interesting attractions and places of historic significance with much to intrigue the curiosity of visitors to the city. 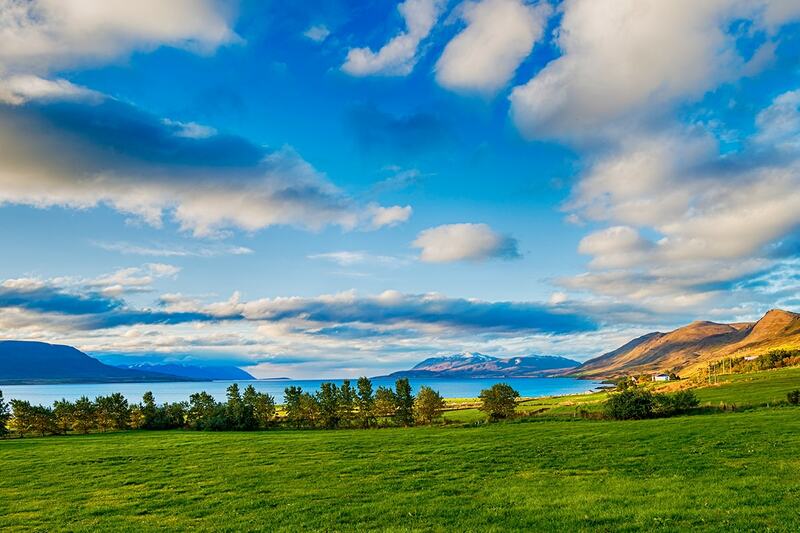 Akureyi, Iceland’s second largest city—affectionately known as the Capital of North Iceland—is one of the country’s most important ports and fishing centres. 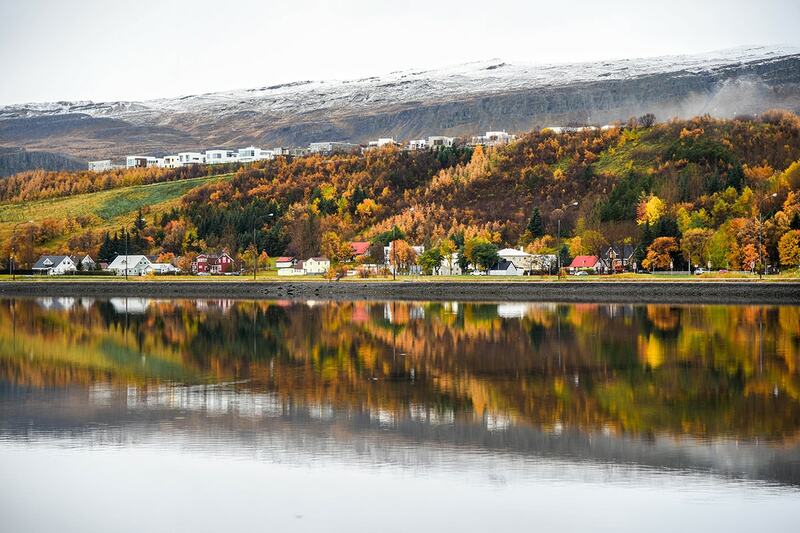 Today, Akureyi is creating something of a buzz for its cool café scene, growing gourmet movement and bustling nightlife. But don’t let that fool you. The atmosphere here is always laidback. From a fabulous summer festival program (energized by the near 24-hour daylight), to some of the best winter skiing you could wish for, Akureyi is a great base for exploring Eyjafjörður, Iceland’s longest fjord, all year round. Today is yours to do as much or as little as you like. Almost 100 islands make up the Shetland Islands, which sit on the northernmost part of the British Isles. 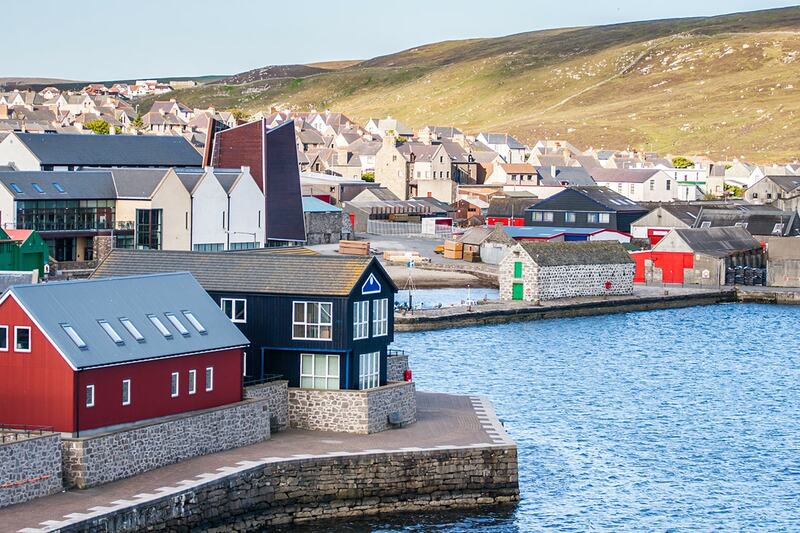 Lerwick is Shetland’s only town and is a cosmopolitan seaport that offers warm hospitality to its visitors. The old waterfront is filled with pleasure boats, visiting yachts, and more. Travellers can experience everything from lively “theme” bars and clubs to a Town Hall that boasts breathtaking stained glass windows, each with its own story. Navigate Cork’s hilly streets and discover the melody of Ireland’s most talkative citizenry, who have a way of making conversation. Visit local artisans and witness their skills in the arts of weaving and cutting crystal. This morning you’ll arrive back in Dublin. Make your own way from the terminal to your Dublin Hotel. The rest of the day is yours at leisure. Free day at leisure to explore Dublin. 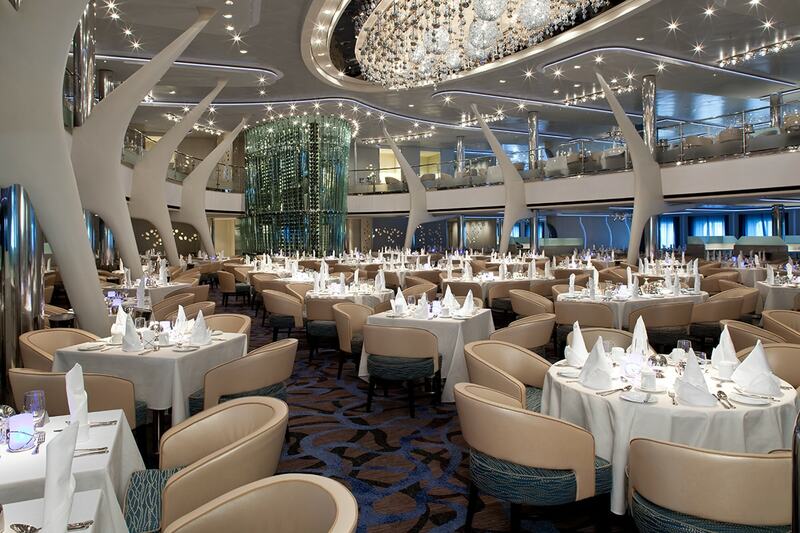 16 Day Inside Cabin: $3,699 per person in addition to the twin share voucher. 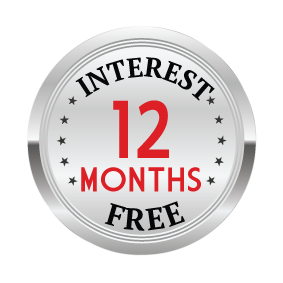 16 Day Oceanview Cabin: $4,099 per person in addition to the twin share voucher. 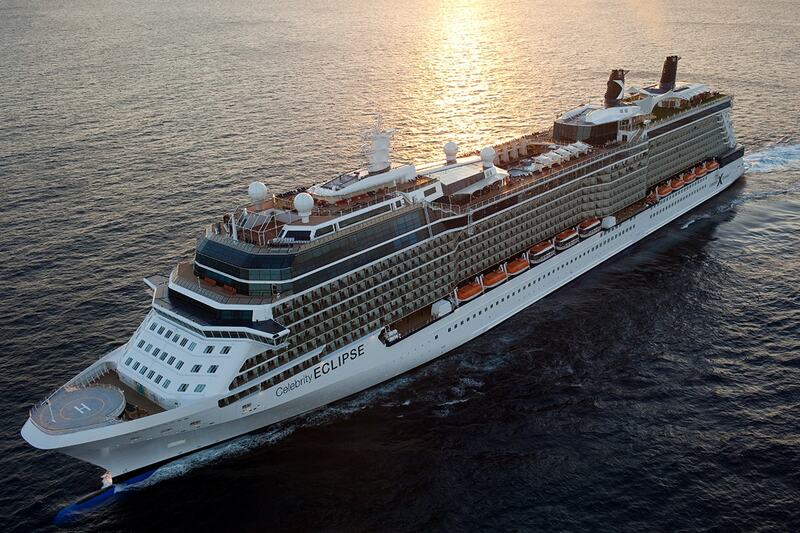 16 Day Balcony Cabin: $4,499 per person in addition to the twin share voucher. 8 May 2018 – please note day 12 of this itinerary docks in Dublin instead of Cork. Some flights may depart a day before the itinerary and involve up to 3 transits. These changes are beyond our control and are subject to availability and airline schedule changes.